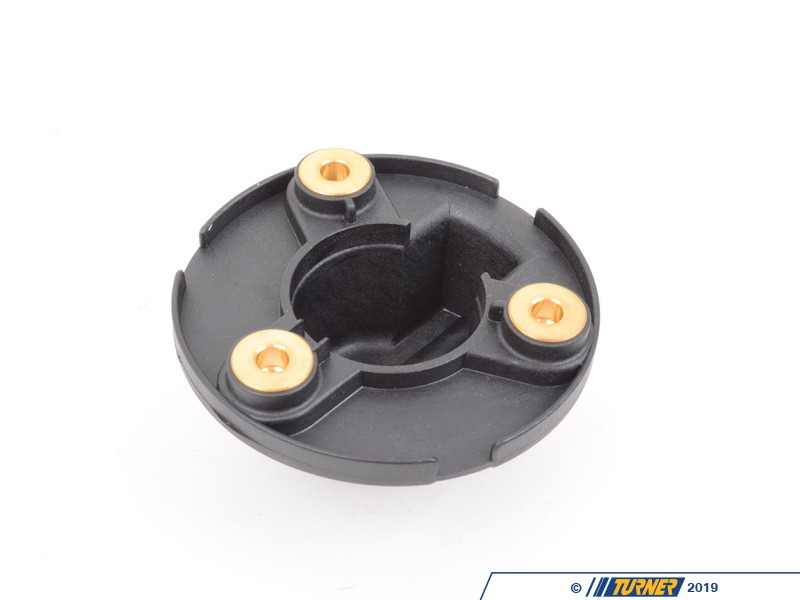 This is a Bremi brand distributor rotor for E30 M3 with S14 engine. 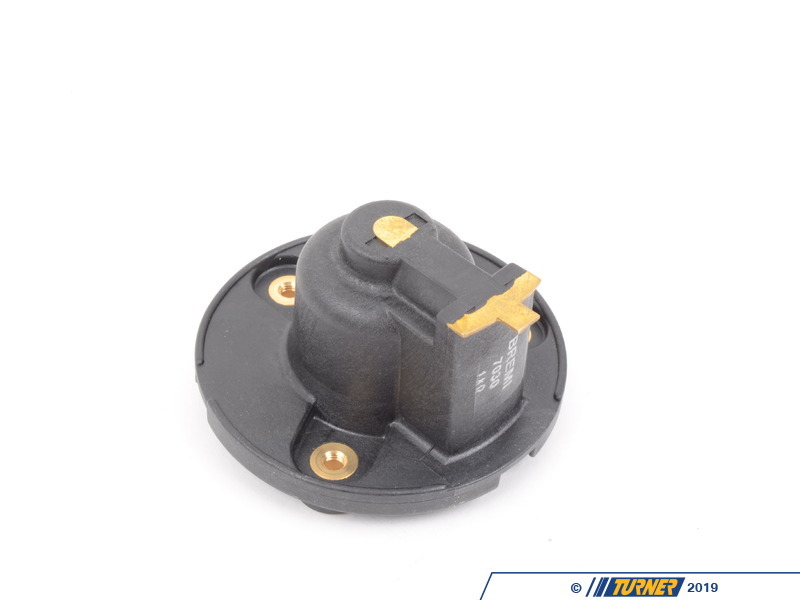 Bremi is an OEM supplier to BMW of ignition components. 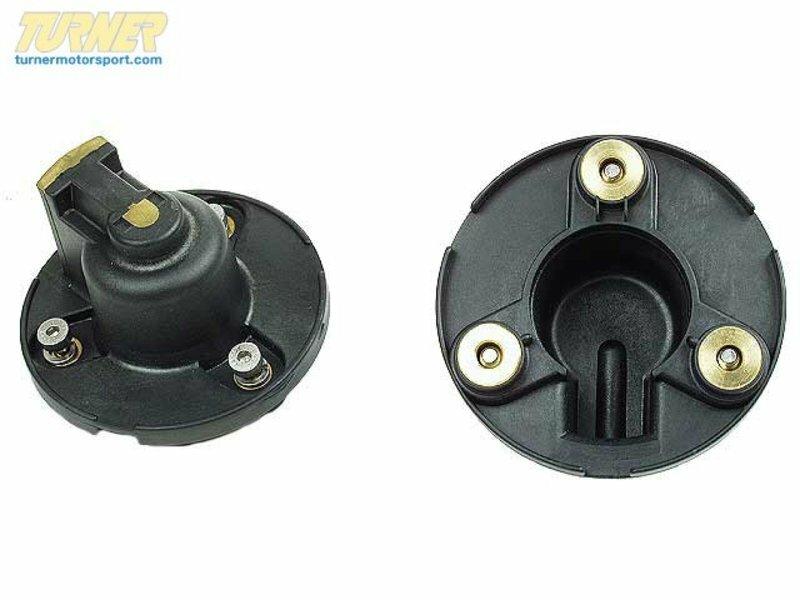 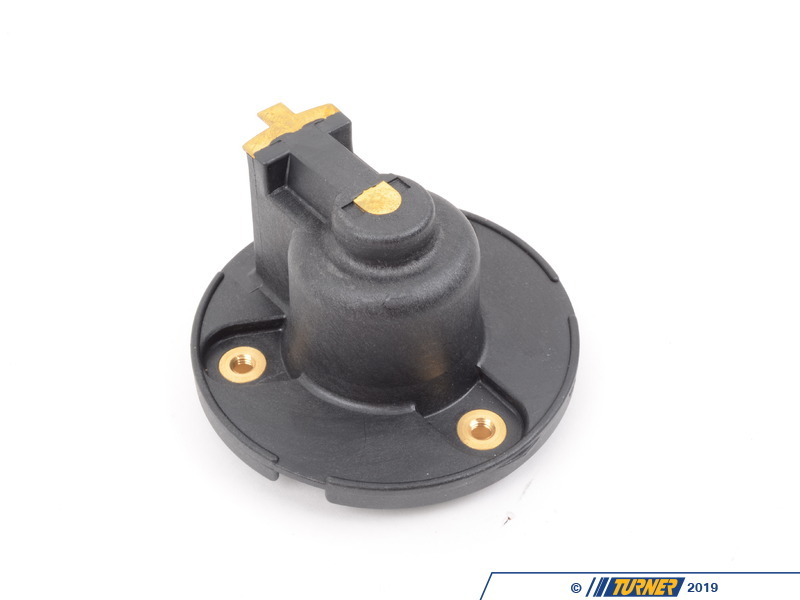 This part number is an direct replacement for Bosch #04187.We recommend getting the corresponding Bremi distributor rotor #12111312160 at the same time.